Please Note: That if you are currently a Member of NVWS, please login to register for this event as a Member. If you would like to become a Member of NVWS please go to our Join Us page and submit your application. COMING… May 2, 3, and 4! 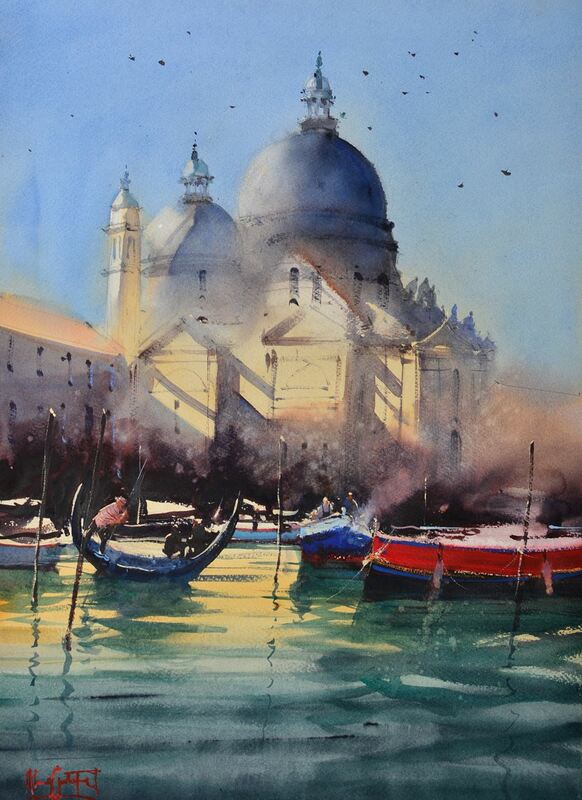 Description: Alvaro Castagnet is a highly sought after gifted, internationally world-renowned watercolor artist from Uruguay. 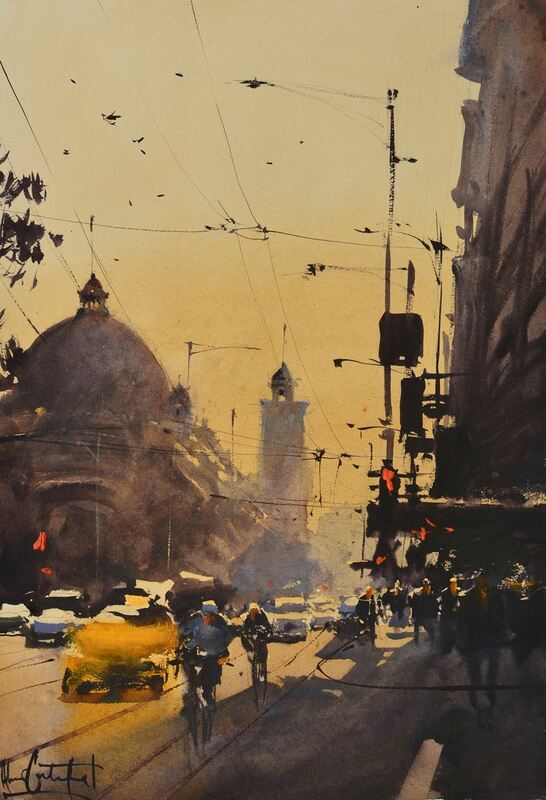 A member of several prestigious watercolor societies around the globe, his works grace the walls of many private and corporate collections. NVWS is thrilled to be able to have Alvaro come to Las Vegas to share the secrets of his energetic, expressive, and engaging works in this three-day workshop! 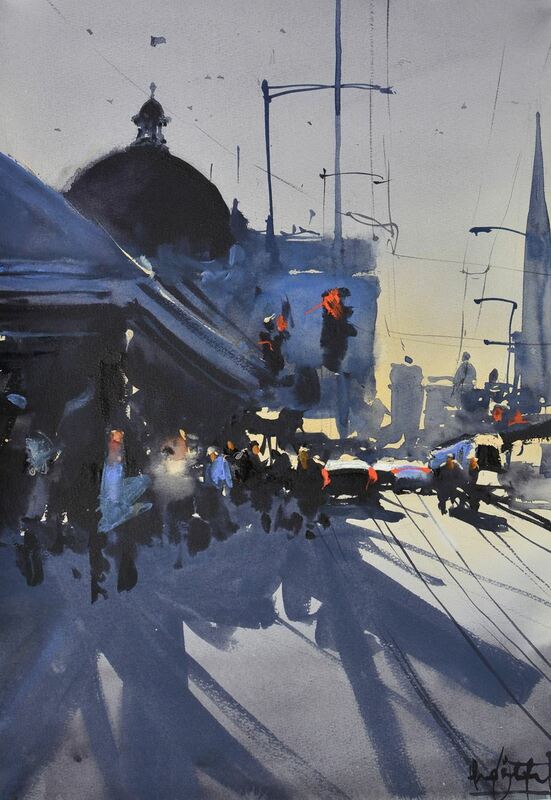 Alvaro’s watercolor demonstrations are quite breathtaking and it’s a delight to watch his speed of execution and the simplicity of his statements as he captures atmosphere and mood and creates rhythm of movement to produce well-balanced paintings. Come join us for this incredible opportunity to learn from a master artist! Want to receive Member Discounts? To reserve your spot, complete your registration online by clicking "REGISTER"
*Full payment is due March 1, 2019 in order to give Alvaro ample notification if we have to cancel. This is a great opportunity to have him come to LV! Just think - you can enjoy his workshop without traveling to another city. If the workshop is canceled, all payments will be refunded. If the workshop is a go, deposits and full payments are non-refundable, but transferable. Feel free to sell your spot if you need to cancel.